Mississippi JUCOs are usually known for producing bigs and wings. That hasn’t changed as Rotarius “Roti” Ware is one of the most dynamic guards around. 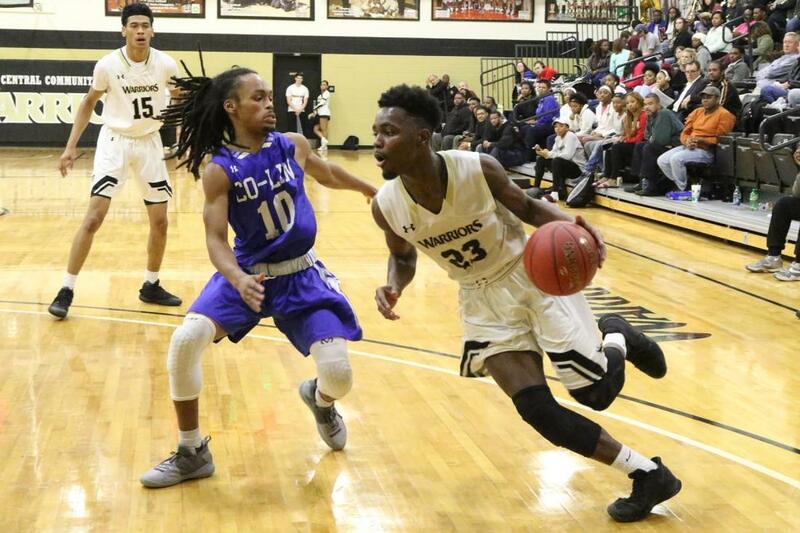 He was a qualifier out of Morton High School in Morton, Mississippi but didn’t get exactly what he was hoping for and signed with East Central. As a frosh, Ware led the Warriors in scoring with 16.8 points per game. Yet, he was still overlooked by division-I programs. A year later, Ware is the third leading scorer in the country averaging 27.8 points in the first four games of the season. He’s shooting slightly under 54% from three and 96.7% from the charity line. His skill set allows him to make tough shots off the dribble while his IQ allows him to read screens really well. We can credit Coach Robert Thompson’s offense as well as it benefits Ware and his game. One and two dribble pull-ups are his best friends and he does a good job of being fundamentally sound when catching the ball in triple threat position. He started the season off rather slow only scoring 13 points on the road at Bishop St but he followed with performances of 23, 32 and most recently 43. Right now, Ware still doesn’t have any offers but there are numerous schools flirting such as Arkansas-Pine Bluff, Florida Gulf Coast, Louisiana-Monroe, North Texas, Sam Houston St and Texas St to name a few. It’s intriguing to see that no one has offered Ware yet after the production he has had as well as him academic status and good character. Look for that to change here soon as four years hit and miss on guys in the early signing period.